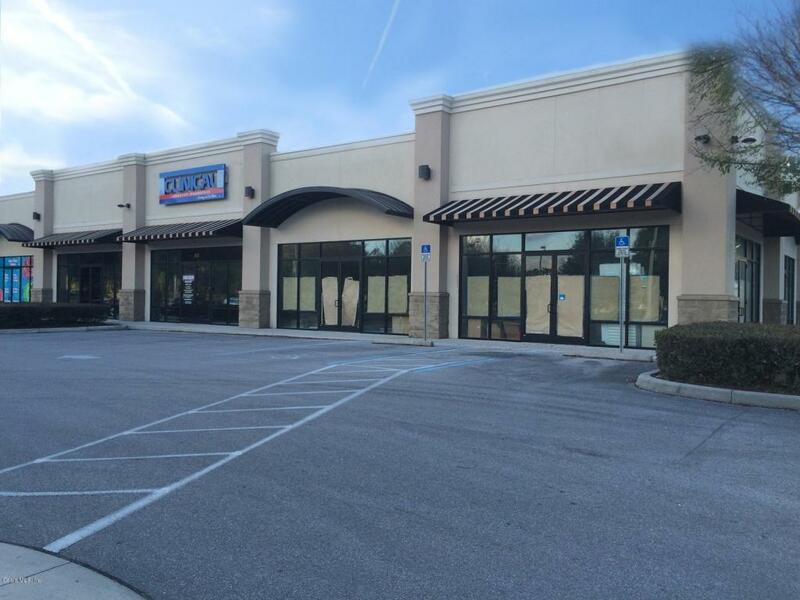 1600 SF available . Landlord will make warm lit vanilla shell. High visibility and shared signage. 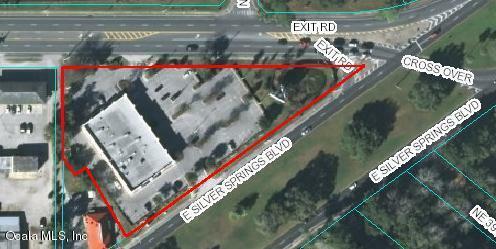 Located in a very nice Retail/Professional Plaza on the high traffic corner of E Silver Springs Blvd and NE 14th Street. 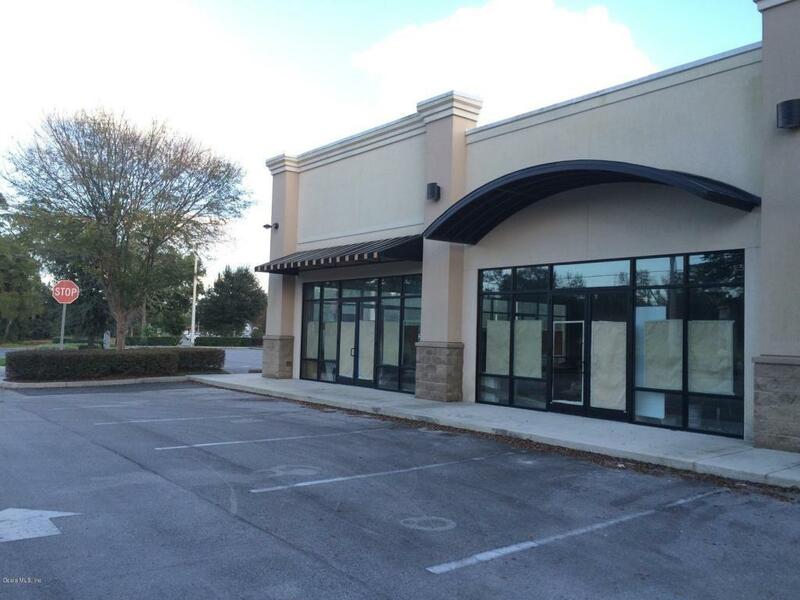 Plaza contains 7 units and 14,100 SF of Retail/Professional Suites. Plaza has great visibility on US HWY 40 and is equipped with 107 Parking Spaces. 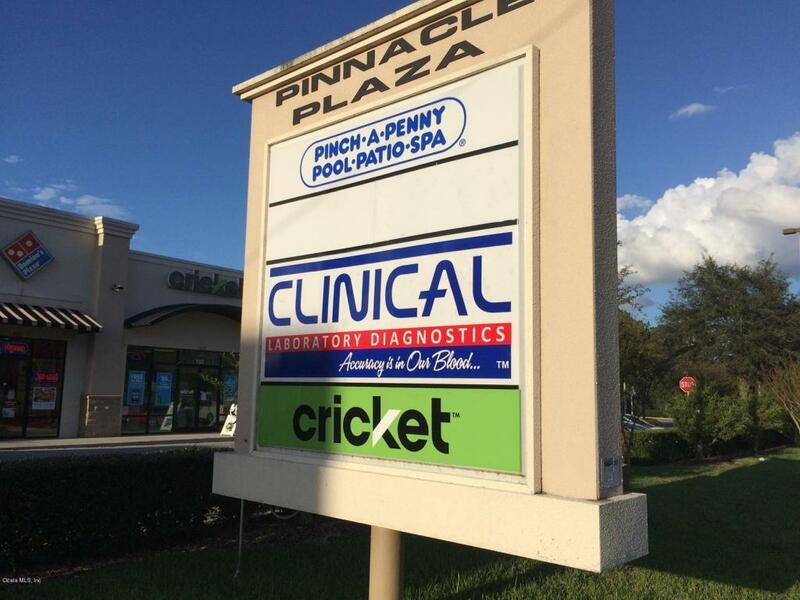 Plaza Tenants include Domino's Pizza, Cricket Wireless, and Pinch a Penny.